Do You Know How to Merge Password Protected PDF – Dig In Here! 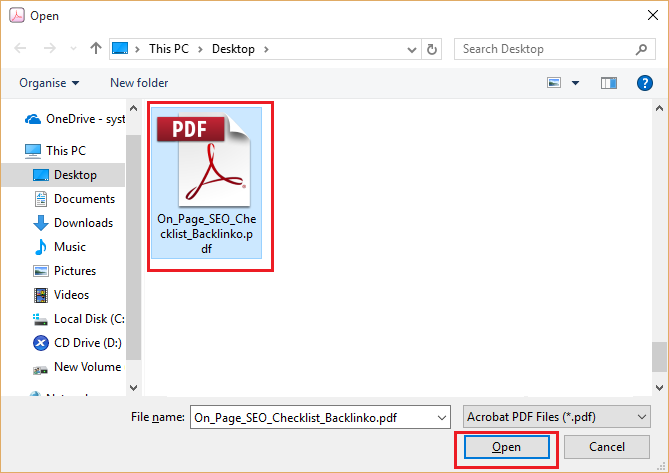 Everyone is familiar with PDF files as it is commonly used by numerous users and organizations to manage data in a sophisticated way. Basically, due to the feature-rich nature of PDF file format such as platform-independent, no formatting issues, non-editable etc. it has become the first choice of users. Nowadays, due to security purposes, most of the people apply passwords to their PDF documents. This helps the user to protect their PDF data and content from malicious activities such as content theft etc. However, when the user needs to merge password protected PDF files then it becomes a really complicated task for him/her. 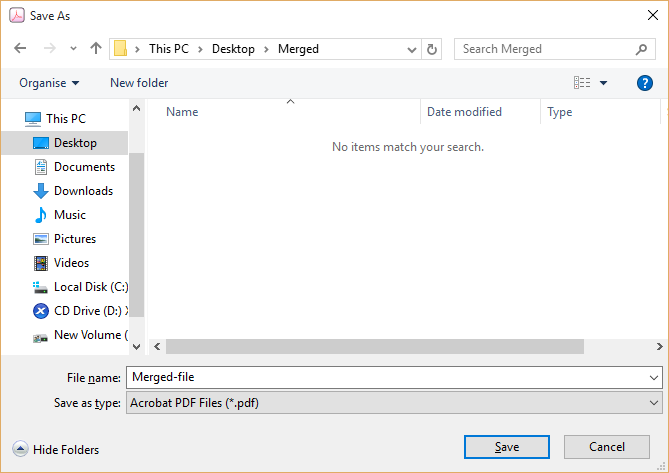 Now, the question crops up, how one can merge locked PDF files? The answer to this question is given in the below-mentioned section. 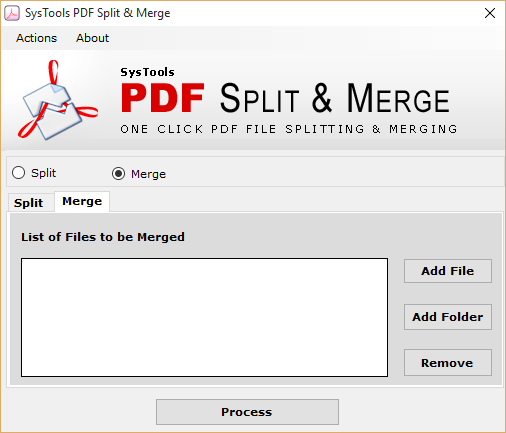 In this blog, we are going to introduce a complete process to merge secured PDF files. First, the user needs to remove the security and then he/she can merge locked PDF files easily. There are different methods explained in this blog using which the user can easily merge password protected PDF files. However, some shortcomings are associated with this method. 1- If the user needs to remove the password from the multiple PDF files then it would be a very time-consuming and hectic task. 2- If the print option is disabled then, this method is not applicable. Therefore, for quick password removal from the PDF files the user must rely on Method 2. 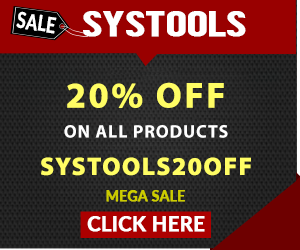 The user can opt for an automated solution that is SysTools PDF Unlock Tool to remove known document open password & to remove restrictions from PDF document &instantly. With this utility, the user can easily remove both user level and owner level restrictions. Additionally, the software supports Windows 10/8.1/8/7 and all the below versions. 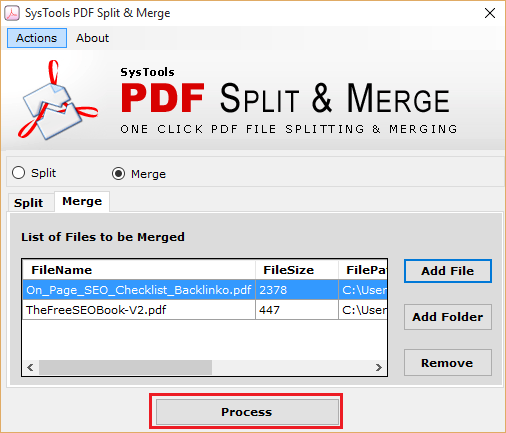 Now, once the password is removed from the PDF files then the user can easily merge locked PDF files without any hassle by following the method explained below. To carry out the process follow the method explained in the below-mentioned section. People add the password to their PDF files to make them secure. However, when the need arises to merge password password PDF files then it becomes a quite difficult task for the user. 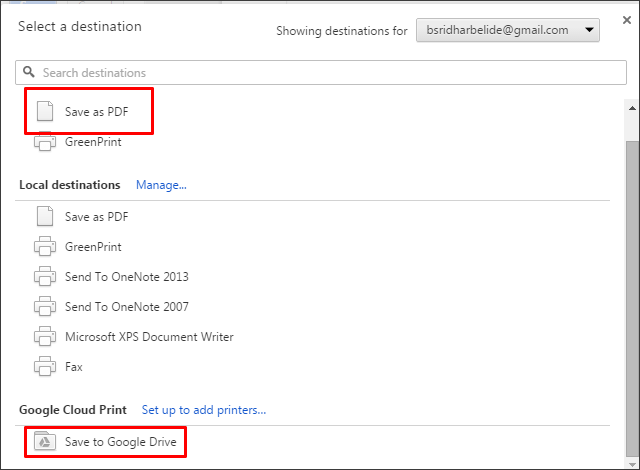 First, the user has to remove the password associated with the PDF files and then join PDF files. 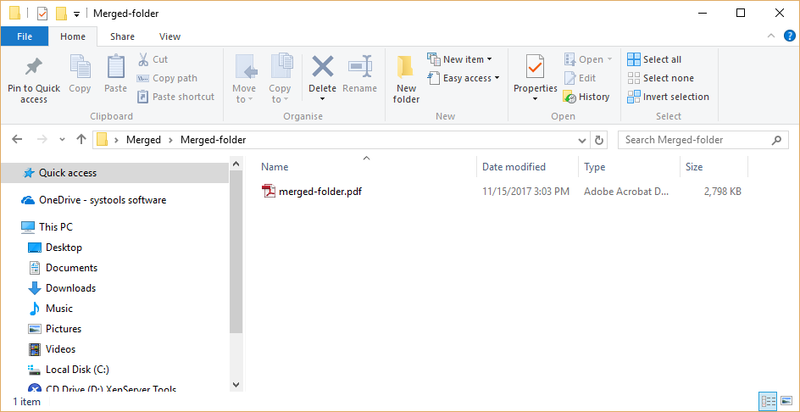 Thus, to help out all the users we have explained a complete procedure to remove password from protected PDF files and then merge them easily.